The firm's president ended the media monitoring contract after Mother Jones reported on the contract's details and Definers' ties to Republican PAC America Rising. 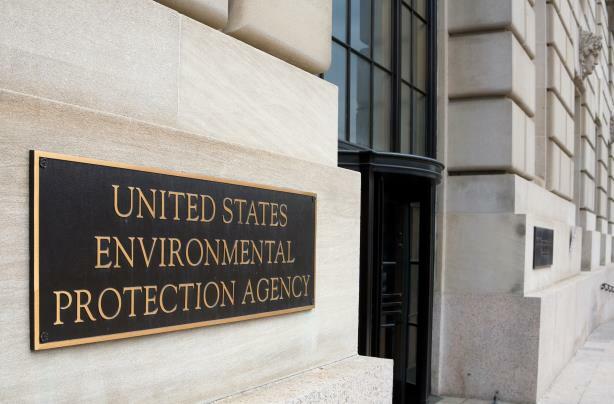 WASHINGTON: Definers Public Affairs has reportedly ended its media monitoring contract with the Environmental Protection Agency after two senators expressed concern about the award and nature of the work. The contract, first reported by Mother Jones, was for media monitoring services, specifically a "news analysis and brief service focusing on EPA work and other topics of interest to EPA," according to federal spending tracker USASpending.gov. The Mother Jones report unveiled the connection between Definers and Republican-leaning PAC America Rising. Several executives from Definers also work at America Rising. One of its executives made a request this year for the emails of specific EPA employees who had previously raised concerns about the direction of the federal agency, according to The New York Times. Sens. Sheldon Whitehouse (D-RI) and Kamala Harris (D-CA) sent a letter to EPA administrator Scott Pruitt four days after the Mother Jones article appeared and cited the report several times in the letter urging Pruitt to terminate the contract. Definers president Joe Pounder, also president of America Rising, wrote in a statement posted on Twitter on Tuesday that his firm would "forgo the contract" with the EPA because it had become a "distraction." Pounder also said in the statement that Definers would no longer work with federal government clients. Mother Jones also reported that the contract, worth $120,000 for one year, was awarded to Definers without a formal bid process. USASpending.gov confirmed that the contract was not posted on FedBizOpps, the online portal that federal agencies use to post open contracts and RFPs, and that only one bid was received for the work. The contract began on December 7. Definers, founded in 2016 by Pounder and Matt Rhoades, specializes in bringing political campaign techniques to the corporate, trade association, and issue advocacy fields, according to its website. The firm’s services include public affairs, communications services, media relations, opposition research, media monitoring, rapid response and war-room services, conservative partnerships, and digital strategy. The EPA and Definers didn’t immediately respond to requests for comment. What brand's 'presidential alert' got your attention?